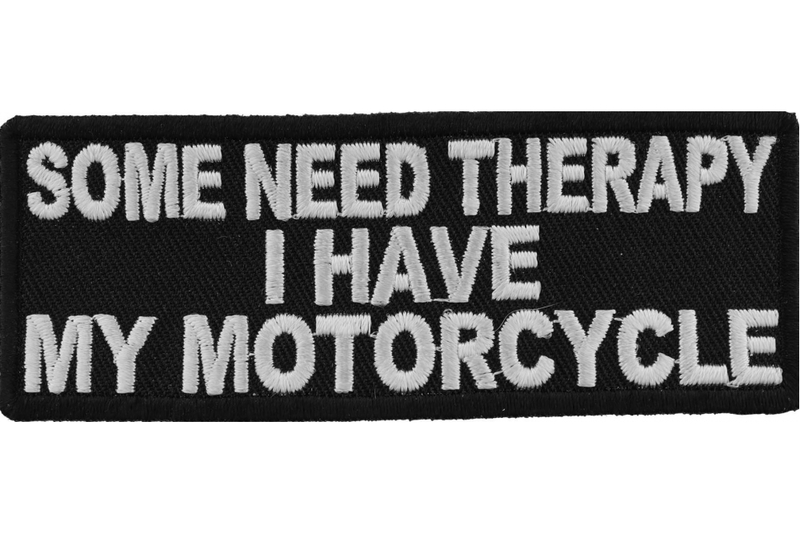 Some need therapy, as for me I have my motorcycle. 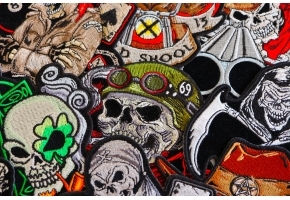 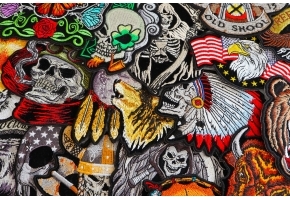 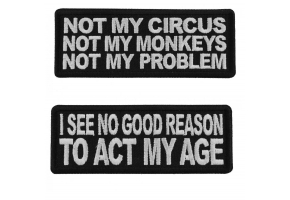 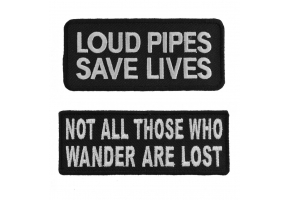 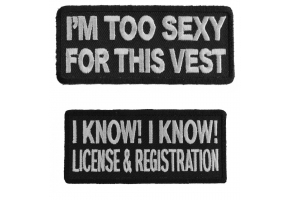 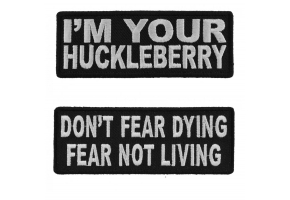 For those who ride will understand this biker patch. 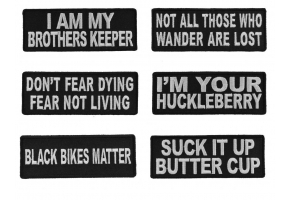 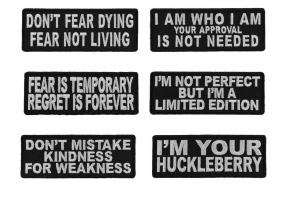 Buy the I have my Motorcycle Patch measuring 4x1.5 inches. 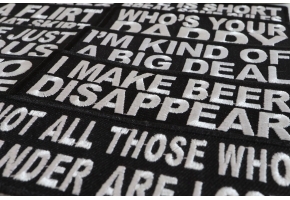 Embroidered in white over black the patch is rectangular shaped. 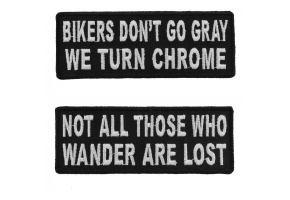 Instead of paying your therapist hundreds a visit get yourself a motorcycle, start riding. 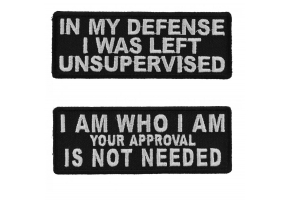 See how therapeudic it really is.